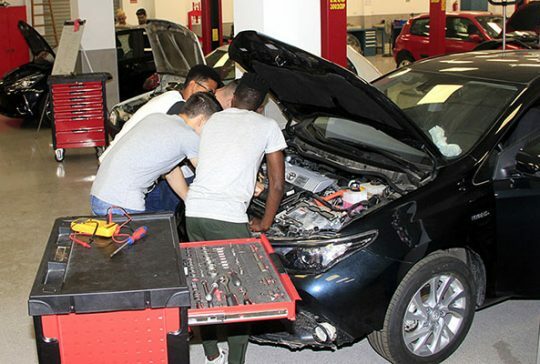 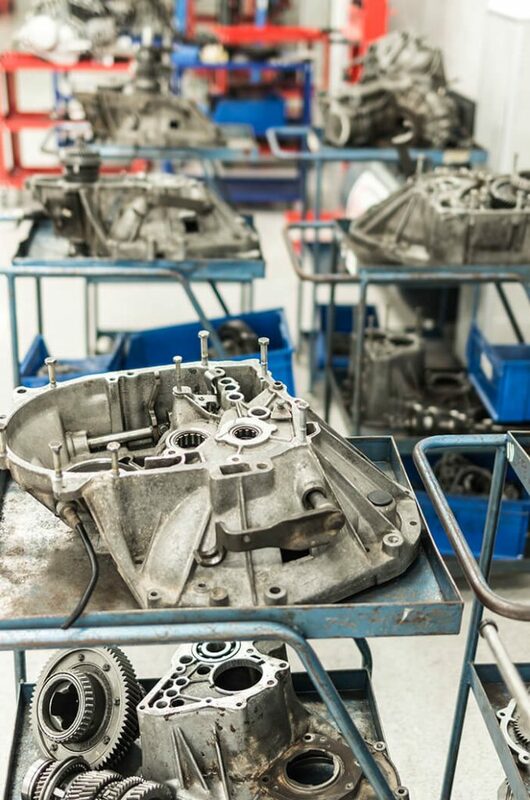 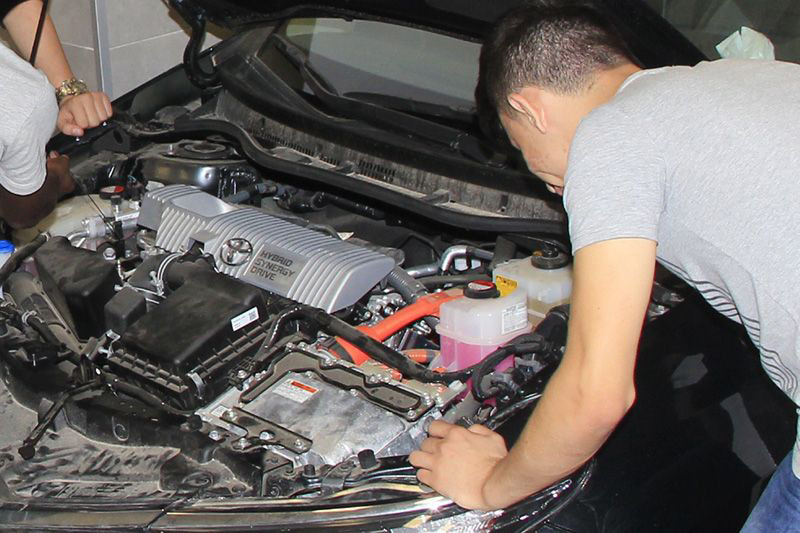 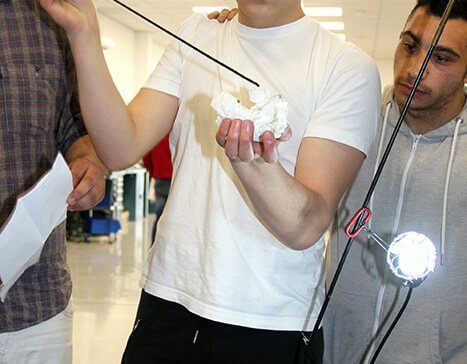 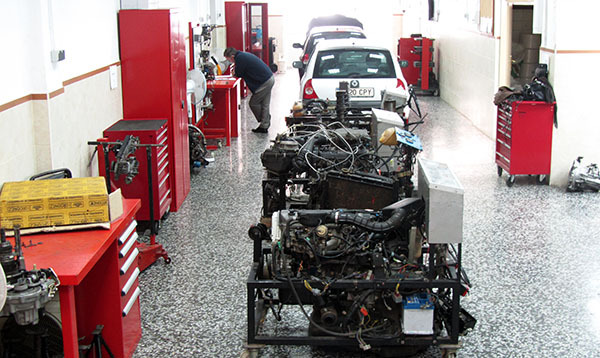 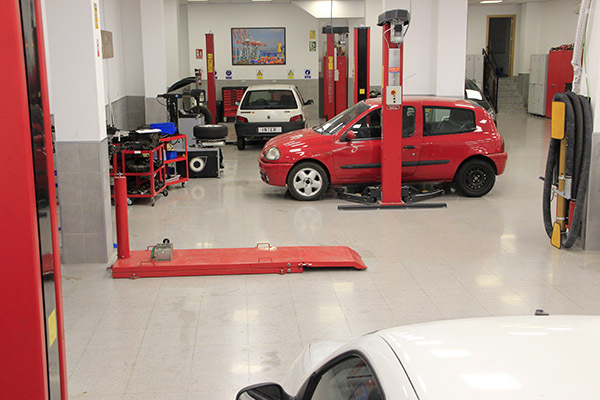 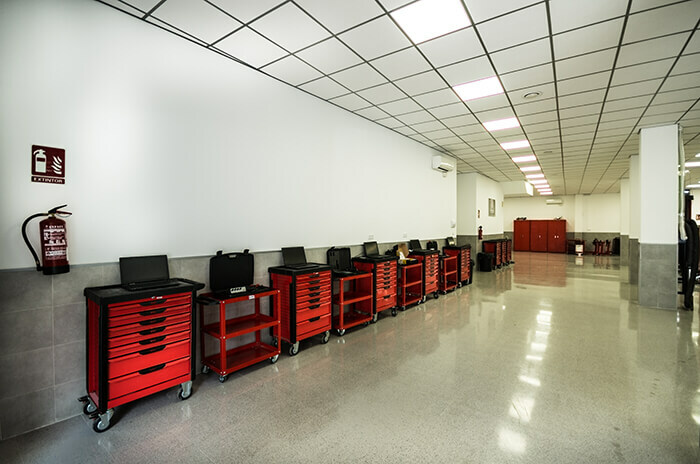 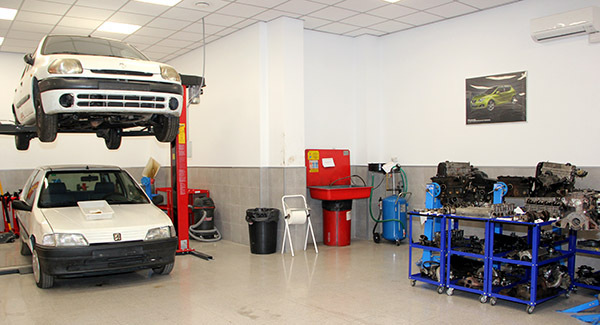 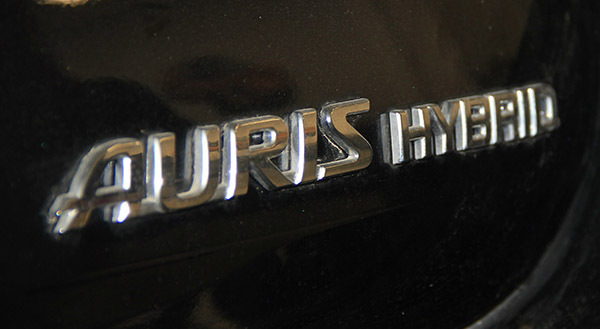 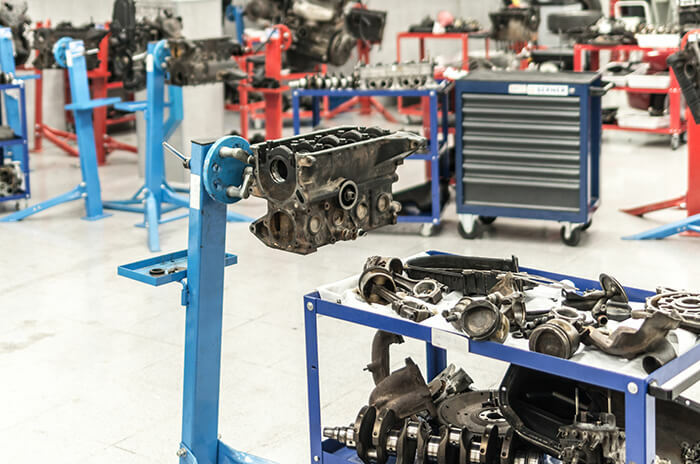 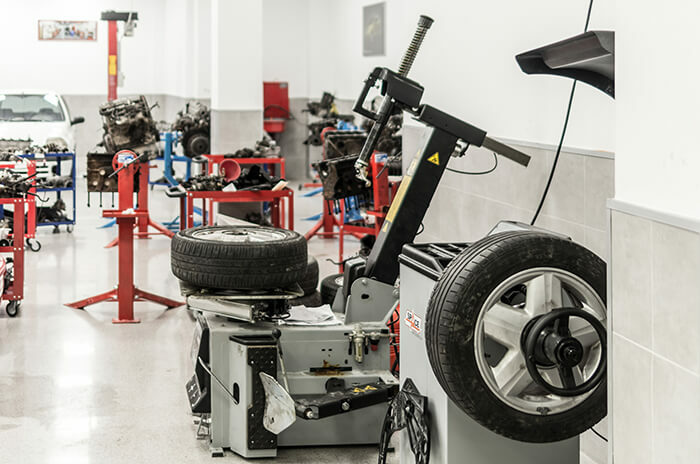 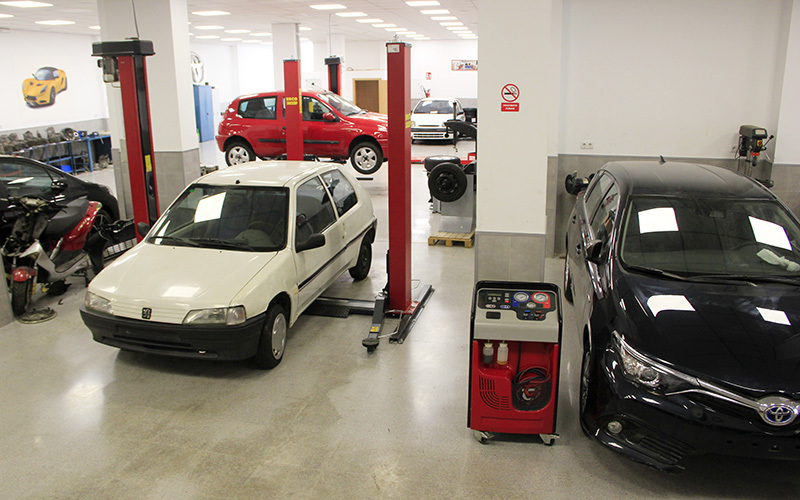 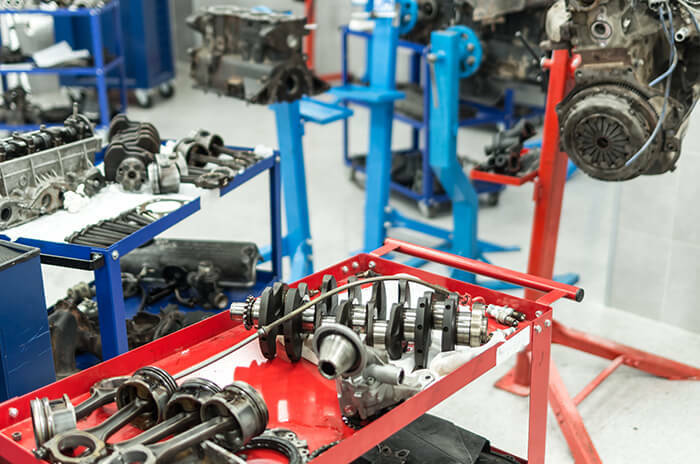 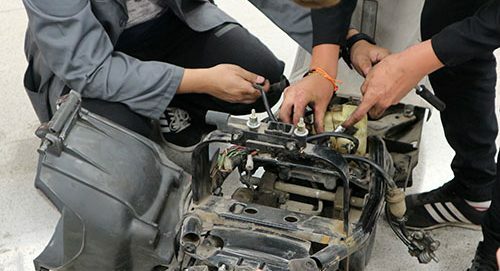 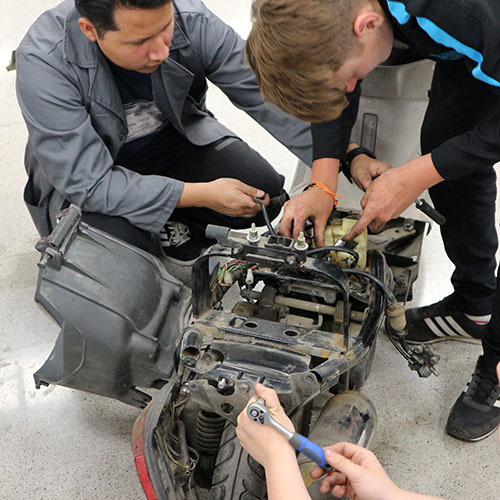 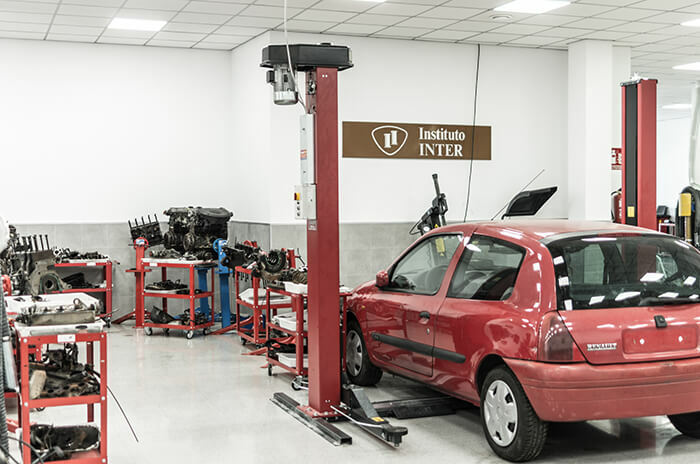 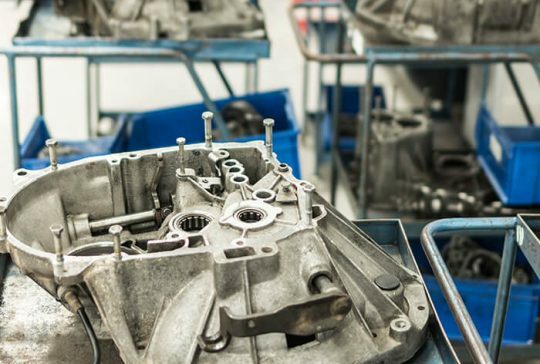 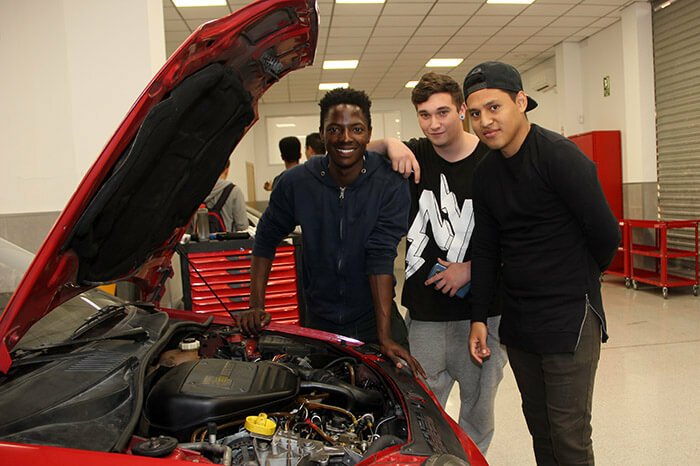 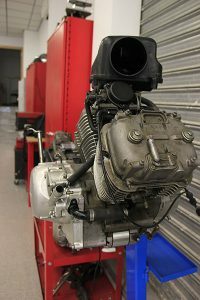 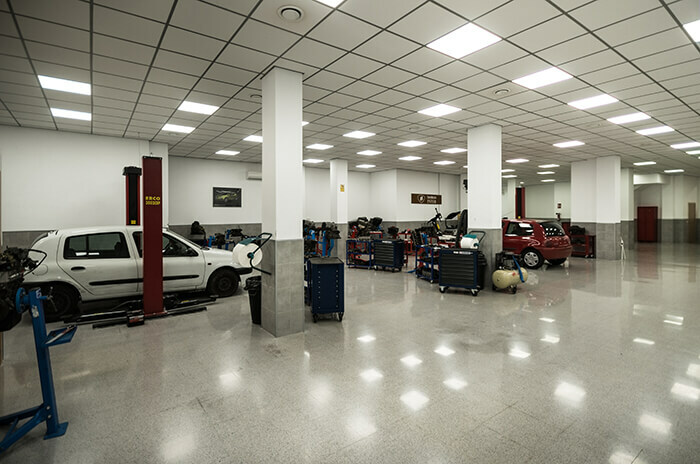 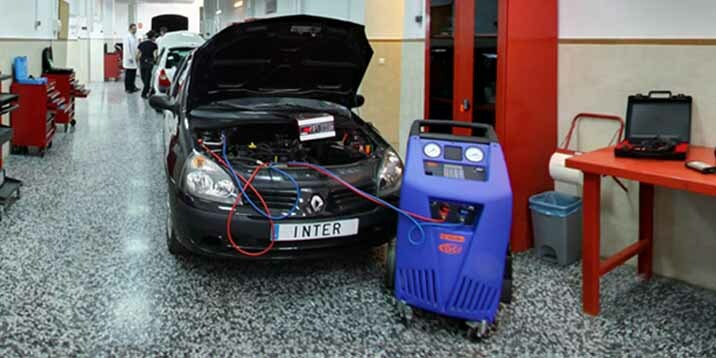 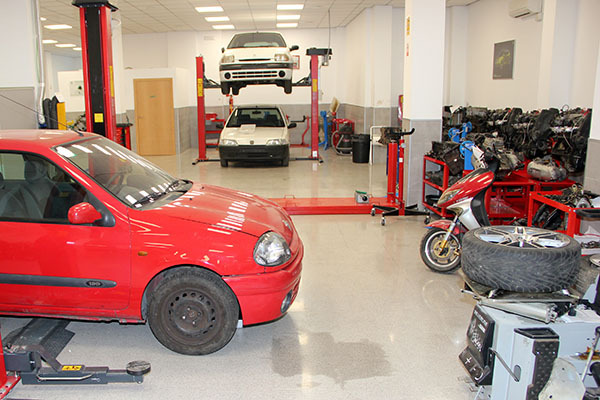 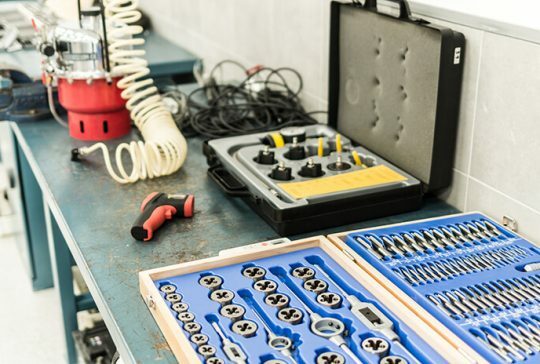 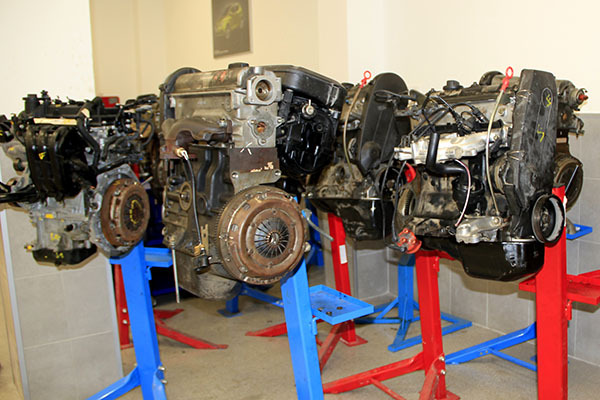 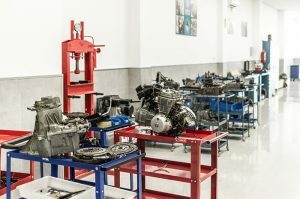 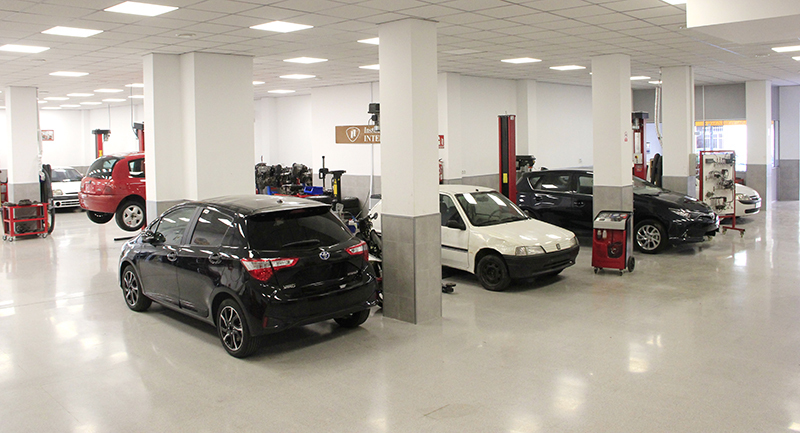 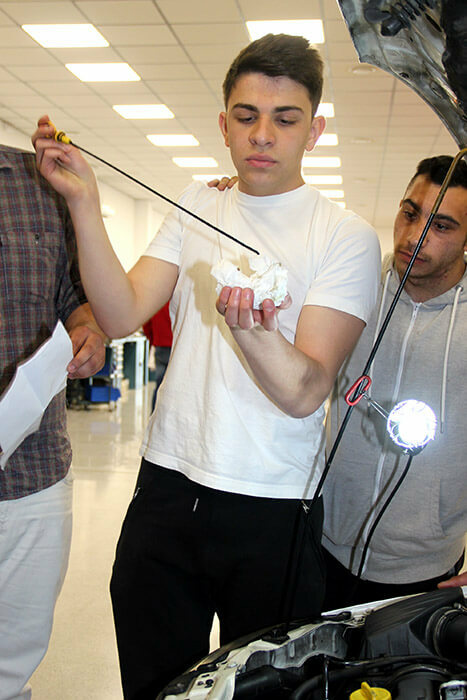 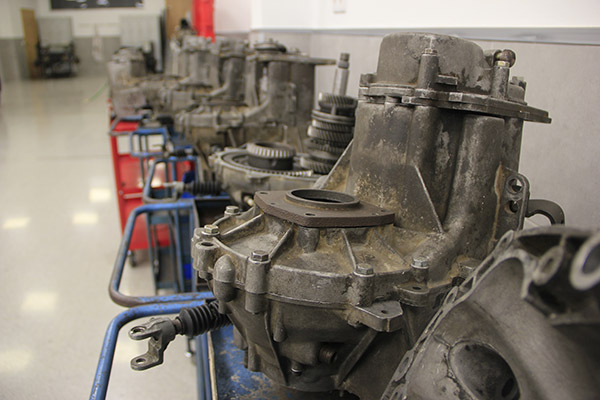 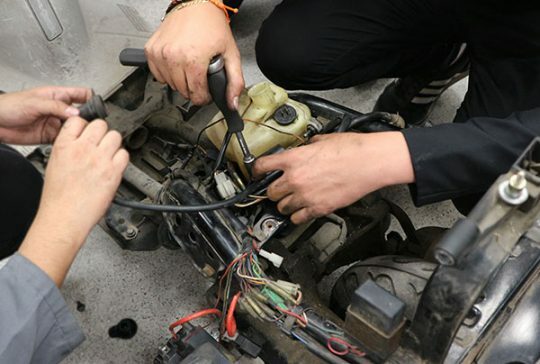 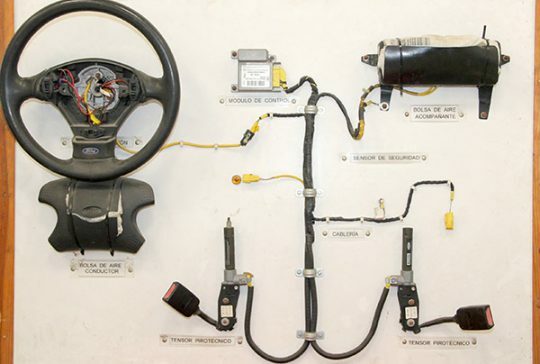 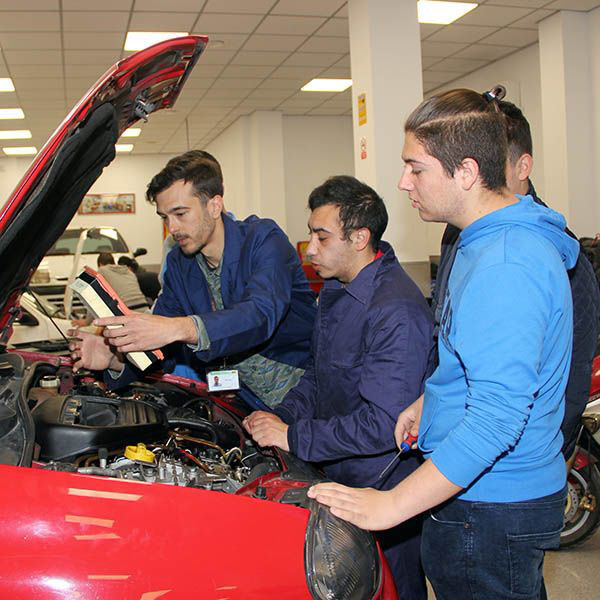 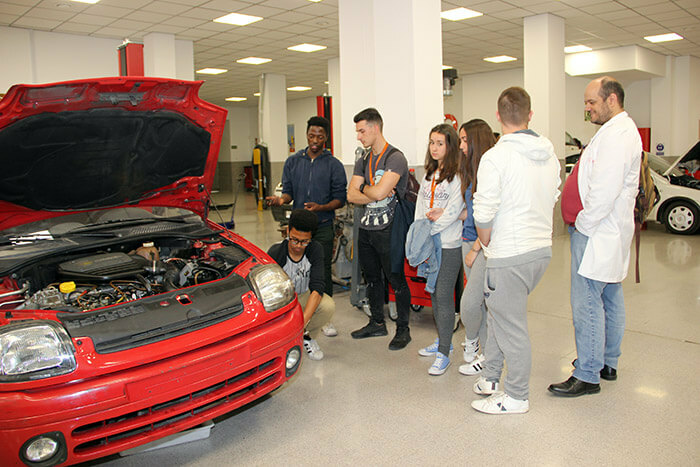 Why start this Course in Auxiliary Maintenance Operations in Car Electromechanics? 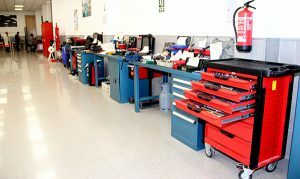 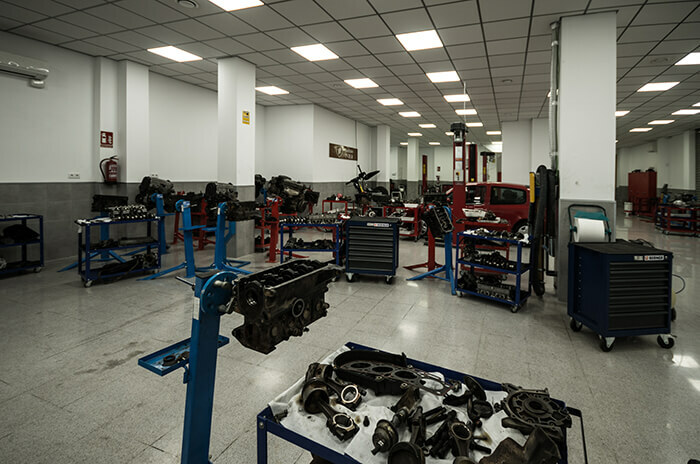 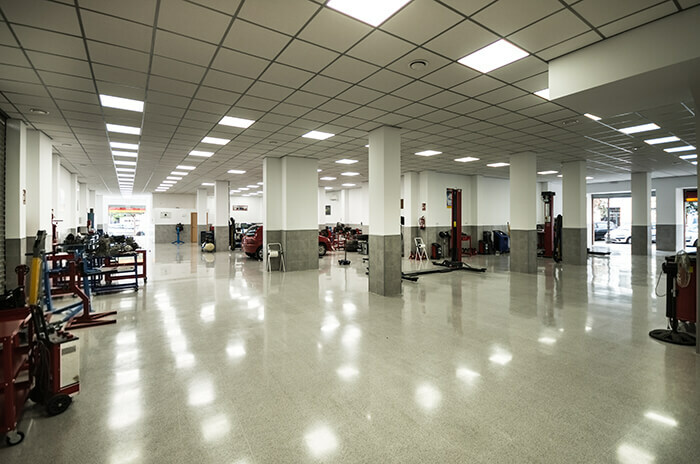 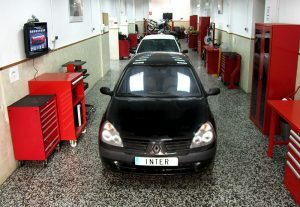 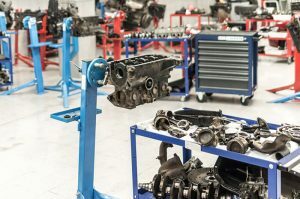 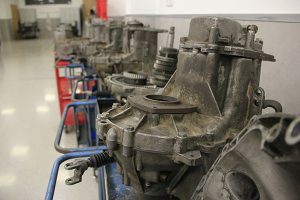 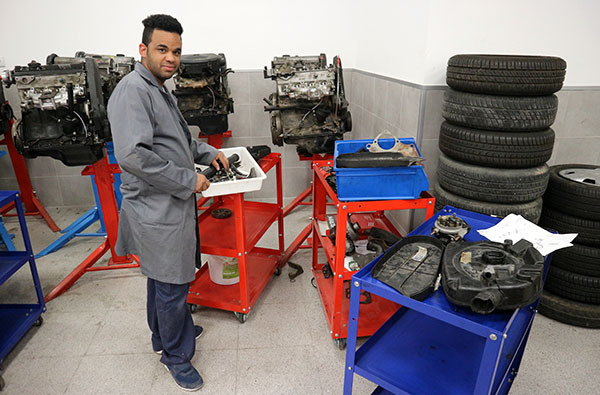 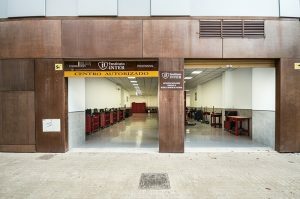 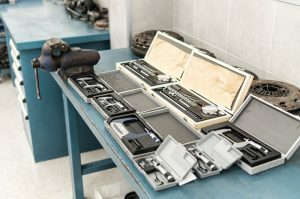 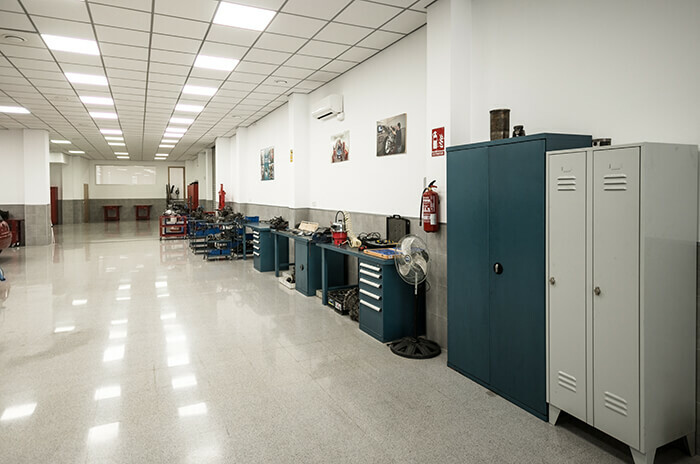 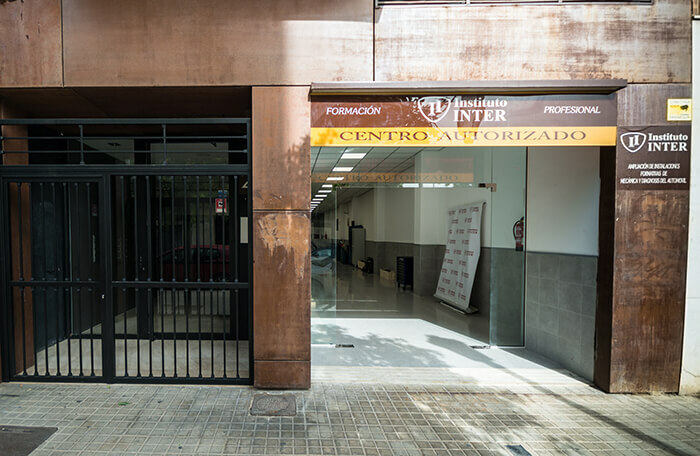 Assistant in the area of car electromechanics, Auxiliary of spare parts warehouse and quick mechanic workshop operator. 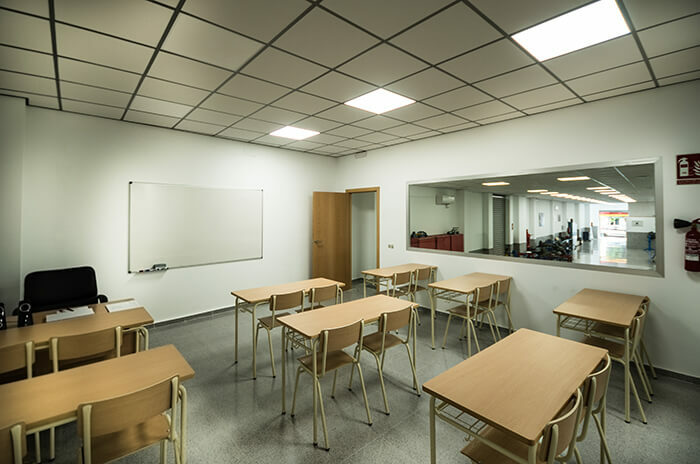 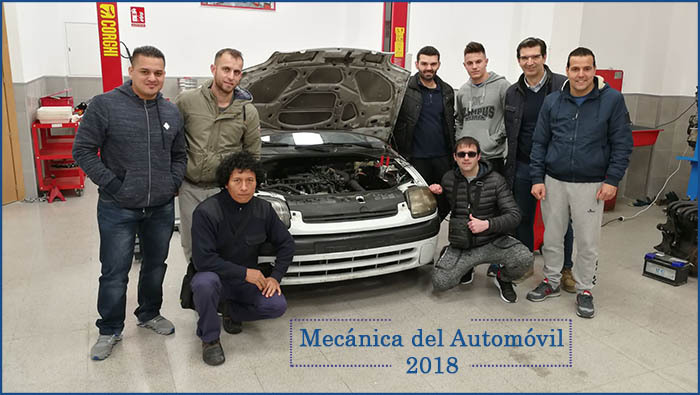 It is a theoretical-practical course of the profession, with no more subjects, with all its on-site classes and with a duration of about 6 months, 3 weekly classes in the morning (310 hours). 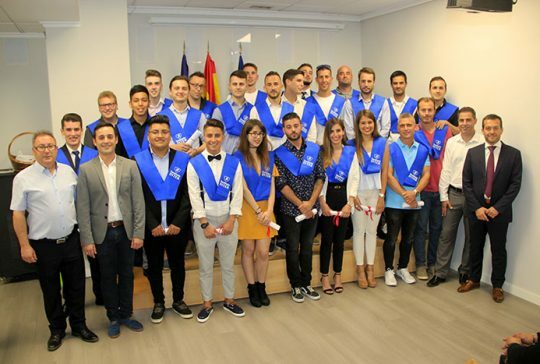 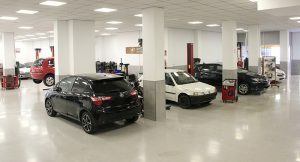 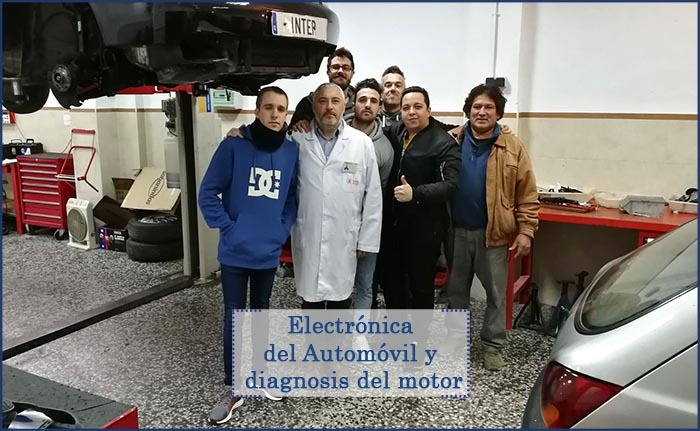 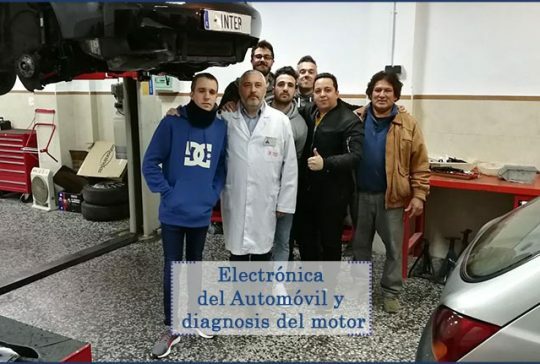 On the other hand, it is a Certificate of Professionalism approved by SERVEF with which you will obtain an Official Title: the Certificate of Professionalism of Level 1 “Auxiliary Operations of Maintenance in Electromechanics of Cars (TMVG0109)”. 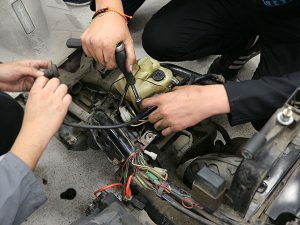 Basic techniques of car mechanics (MF0623_1). 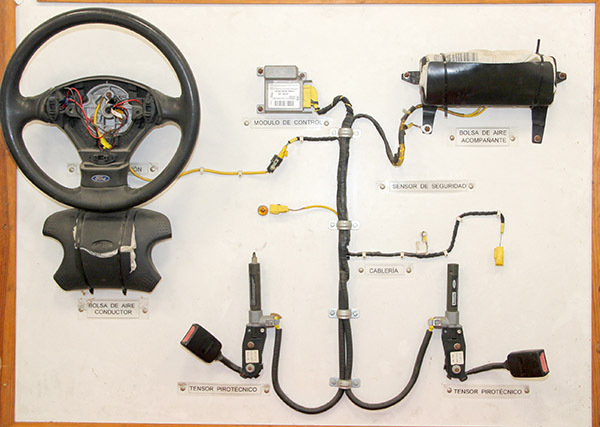 Basic car electricity techniques (MF0624_1). 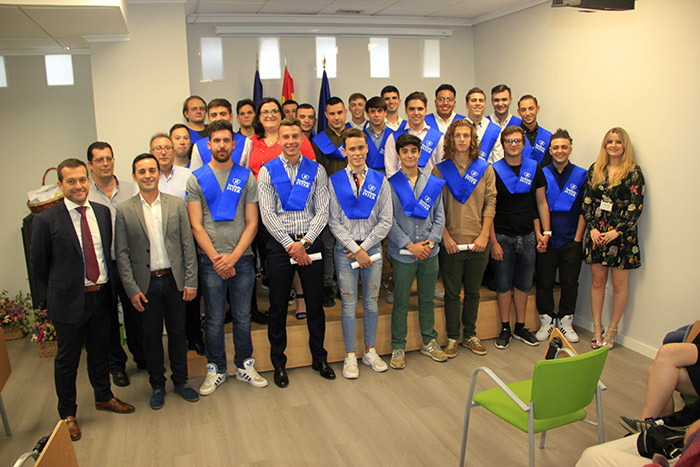 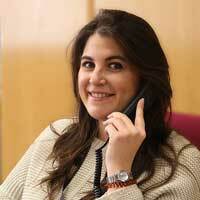 Final Module of Non-Professional Internships, in companies of the sector (MP0189). 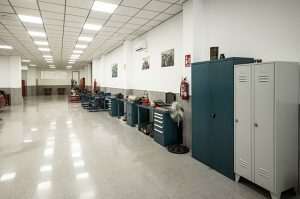 It does not require a degree or previous knowledge of the profession, as it is a Certificate of Semi-attendance Level.